I am delighted to present a guest post by Fiona Beglane who is the author of a wonderful book on deerparks in Medieval Ireland. Hunting and the keeping of deer was such and important part of medieval life in Ireland but to date it has received little attention in academic or popular books. This is a topic I know little about so I was delighted when Fiona agreed to write a guest post to share her knowledge and her research on the topic. Over the last couple of decades there has been increasing interest in both medieval archaeology and in landscape studies. Until recently very little work has been done on medieval parks in Ireland although these were an important part of the manorial landscape particularly for large, important manors that had castles at their centres. This blogpost will look at what the parks were used for, where they are and what we know about them. My research has shown that some of the recorded medieval parks can still be identified in the modern landscape. Medieval parks where I have carried out detailed surveys include those at Loughrea, Maynooth, Nenagh, Dunamase, Glencree and Carrick, Co. Wexford, while parks at places like Oakpark, Co. Carlow and Kilkenny are now under more recent demesne landscapes. Medieval parks were enclosed areas of land surrounded by a wall, hedge, ditch or palings (a wooden fence) or by a combination of these, and in fact the word park means ‘enclosure’. In Ireland the recorded high medieval examples range between four acres and 913 acres, with the majority having a land area of between twenty and two hundred acres. In an ideal world, the lord owning of one of the largest parks would have kept a herd of fallow fallow deer which would have provided venison for the table, but this was out of reach for the vast majority of park owners who had more humble enclosures. Parks were important for growing large trees to provide timber for construction, and by enclosing these the trees were protected from being take for firewood, charcoal burning or general carpentry. Smaller pieces of wood such as coppiced poles and firewood could also be deliberately produced within parks and were important resources within the manors, both for the lord’s use and for his tenants. The vast majority of parks in Ireland also seem to have been used for pasturing cattle and other animals, which were protected from theft while they were enclosed. These could belong to the lord or to his tenants and could even include animals impounded by the court, for example on non-payment of fines. I have found documentary evidence of at least forty-six parks in Ireland up to c.1400, all of which are from areas of the country held by the Anglo-Normans. They are mostly in the east of the country, with a few examples in Anglo-Norman areas of the west and south. They appear in a variety of documents including Inquisitions post-mortem, court records, patent rolls, church and manorial records. The most detailed of these can include descriptions of land areas, the layout of a manor, livestock within the park and the value of grazing lands, and as such they can provide a valuable resource for understanding medieval land use and mind-set. Many of the parks are difficult to physically find in the modern landscape. 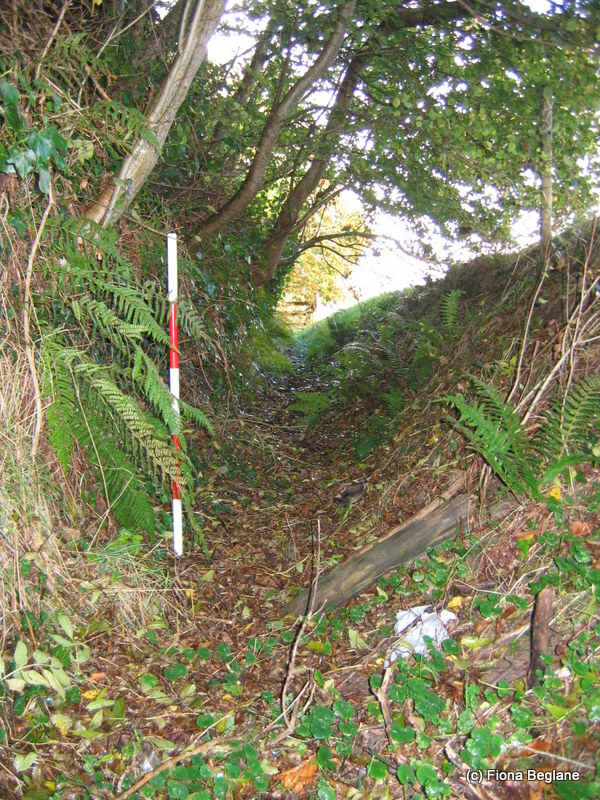 In some cases the site of a recorded medieval park has been lost under urban sprawl, although sometimes the pattern of the road system has fossilised the park boundaries. Other parks fell out of use fairly shortly after being created and so there is little evidence of their location. Place names can sometimes be helpful, however it is important to be cautious. The very common place name ‘Deerpark’, is post-medieval and would not have been used for a medieval park, while townlands or areas of land called ‘Park’ can be of high medieval or of later origin. Using maps and detailed fieldwork it has been possible for me to identify the location and boundaries of some of the Irish medieval parks. These include u-shaped, sub-rectangular and oval shapes and they can be bounded by lakes, rivers or roads on one or more sides. Before the Anglo-Normans arrived in Ireland the country was divided into a large number of túatha or petty kingdoms. There is evidence that many of the parks were constructed on land that was woodland in this earlier period, which would make practical sense. In some cases, there were also prehistoric or early medieval monuments within them, and there was place name evidence to show that the Anglo-Norman lords deliberately enclosed symbolically-important land. By doing this, the new owners aimed to control access to memories and monuments of the past and to demonstrate their control over the local population. Parks were key features within the medieval landscape and have long been ignored. It is now possible to find these in the modern landscape and they can help us to understand how and why people in the past used the land in the way that they did. Parks had both practical and symbolic purposes ranging from enclosing deer and cattle though timber production to being used as a symbol of status and authority. If you would like to know more, then check out my recent book Anglo-Norman parks in Medieval Ireland. Beglane, Fiona. 2015. 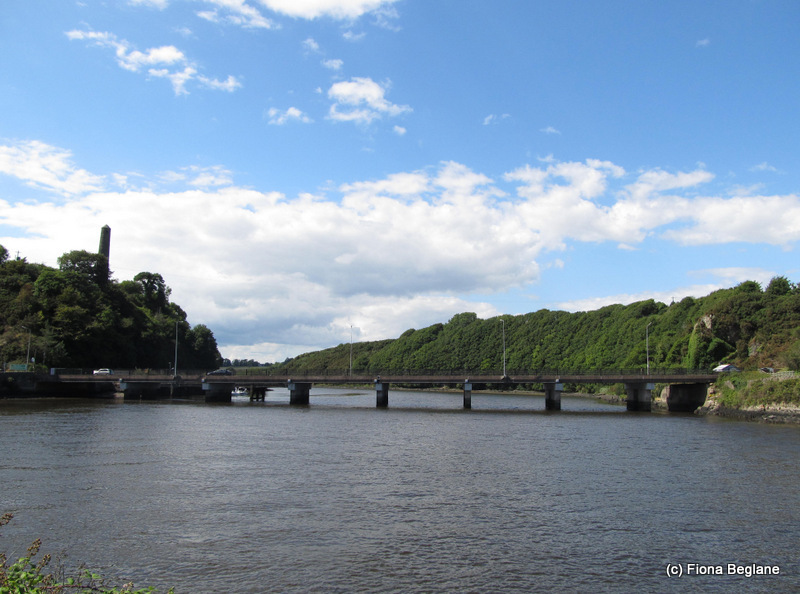 Anglo-Norman parks in medieval Ireland: 1169-c.1350. Four Courts Press, Dublin. Beglane, Fiona. 2015. ‘The social significance of game in the diet of later medieval Ireland’. Proceedings of the Royal Irish Academy. 115C: 1-30. 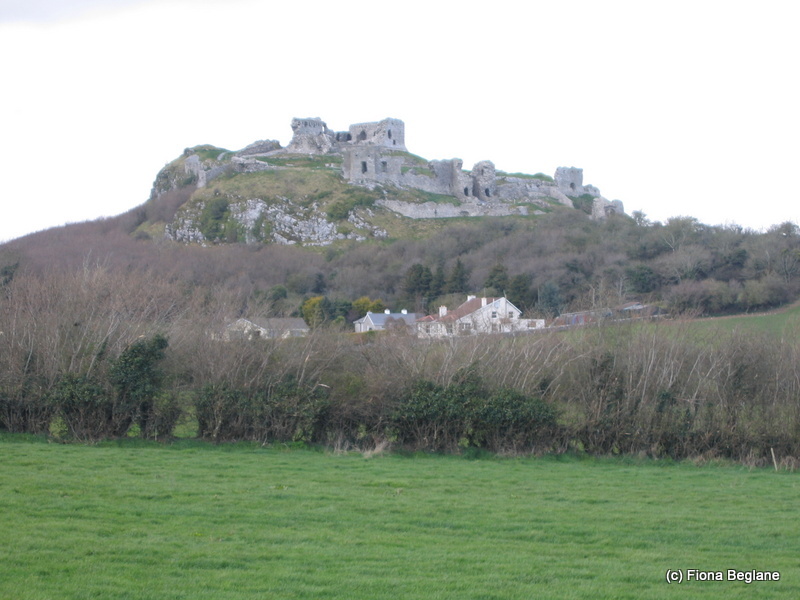 This entry was posted in Guest Blog, Historical Sources, Uncategorized and tagged Deerpark in Medieval Ireland, Dr Fiona Beglane, Medieval Deerparks, Medieval hunting. So interesting – thank you, Fiona. Do I remember that the deer park in Glencree was in fact reserved for the Queen? Hi Finola – Glad you enjoyed the post. 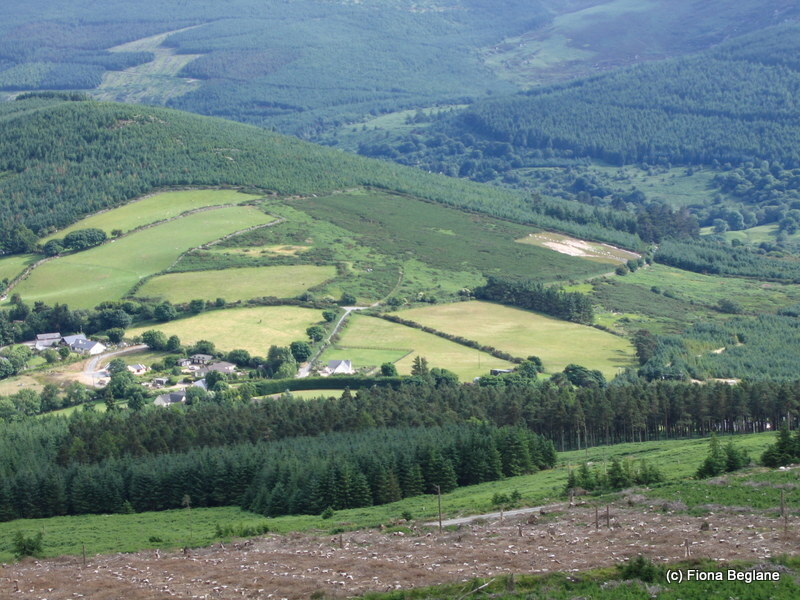 The park at Glencree was within the royal forest of the same name, and in 1290 timber from the forest was being chopped for building works and shipped to the Queen’s castle at Haverford in Wales. We have records of a total of £300 of silver being used to pay for the carpenters, workmen and transport of the wood. So you can see that this was an expensive long-distance import that shows us how highly regarded Irish trees were at this time. I love the image on the cover of the greyhound! What is that from? Hi Moire – sorry for not getting back before now. It’s a great image isn’t it? It is from Crawford, H S 1915, ‘Mural Paintings in Holy Cross Abbey’, Journal of the Royal Society of Antiquaries of Ireland V: 2, 149-50, Pl.xiv. It is a wall painting in Holy Cross Abbey, Co. Tipperary. May I ask if you found any Evidence for a Park at Castlehale Castle stronghold of the Walshe Family “Lords of the Mountains” [now Rossenarra ] at Kilmoganny Co Kilkenny, There is a large Mountainous area enclosed by a high stone Wall and a double Ditch close to the location of the Castle which was demolished in 1820 and the present Rossanarra House built from the Stones. Hello – Sorry for not replying before now. I haven’t any documentary evidence for Castlehale having a park in the high medieval period, but that doesn’t mean that there wasn’t one as records can be sketchy. Certainly the manor dates back to the right kind of period and was of high status so there is potential for a park in the area. I had a quick look on the Ordnance Survey map and see that Rossanarra House and the nearby Castlemorris have very large post medieval demesnes. Stone-walled parks were very common around demesnes in the 18th and 19th centuries, but as Loughrea has shown, not all stone-walled parks are late – some are high medieval. What sort of area would be enclosed by the wall? Drop me an email and we can have a look in more detail. Thank you for your interest.